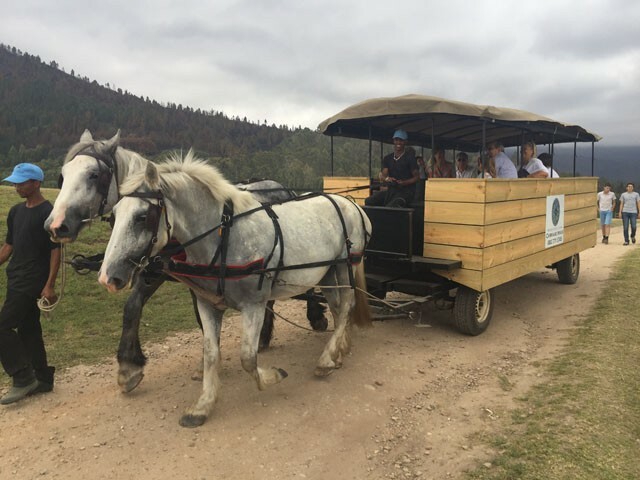 Guests to arrive 30 mins prior to departure of the carriage trail ride in order to check in. 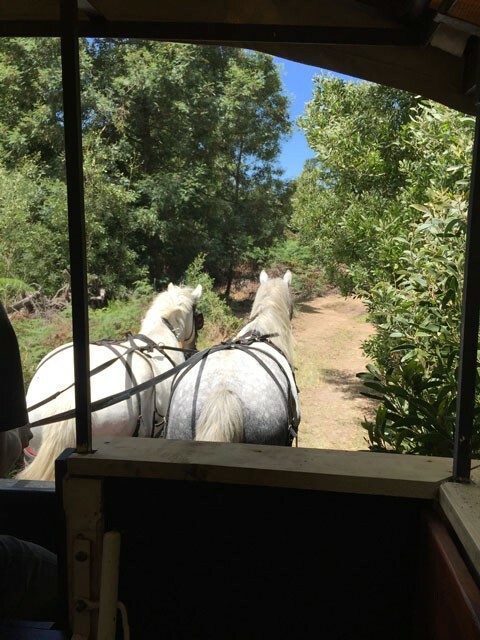 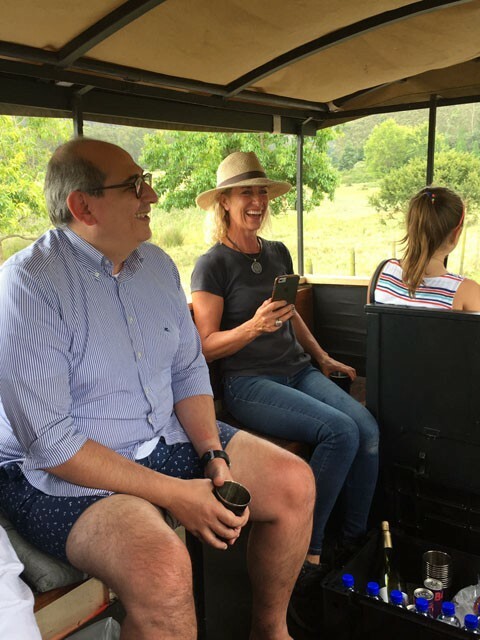 Our vintage 10-seater carriage is drawn by two beautiful Percherons and our guides will entertain you with interesting facts and information regarding the history of the area, its people and the local wine industry. 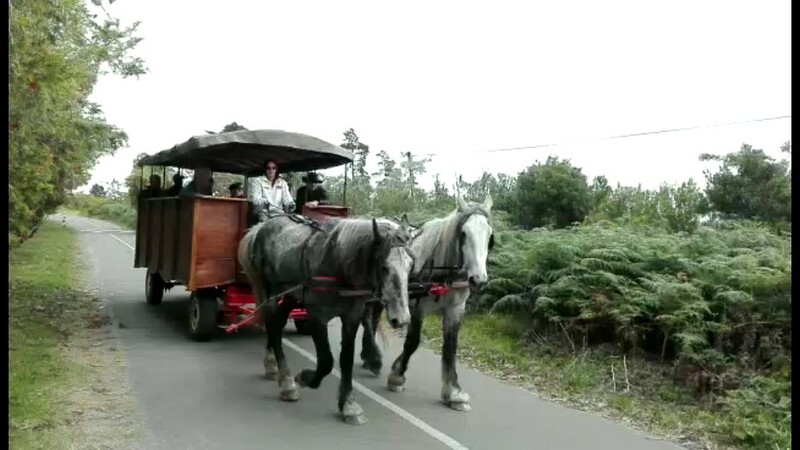 Refreshments are served during the carriage ride. 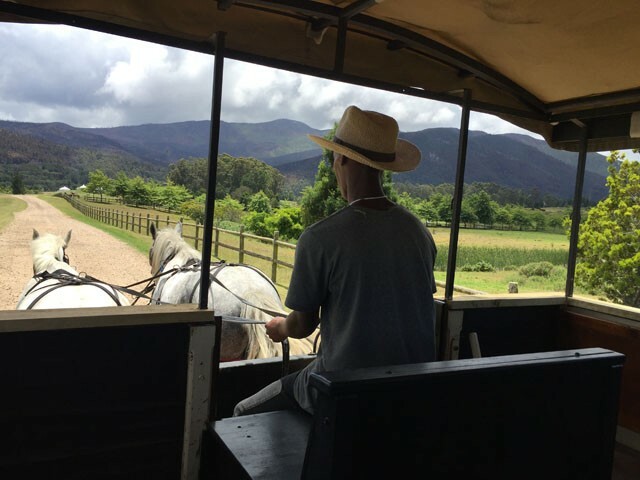 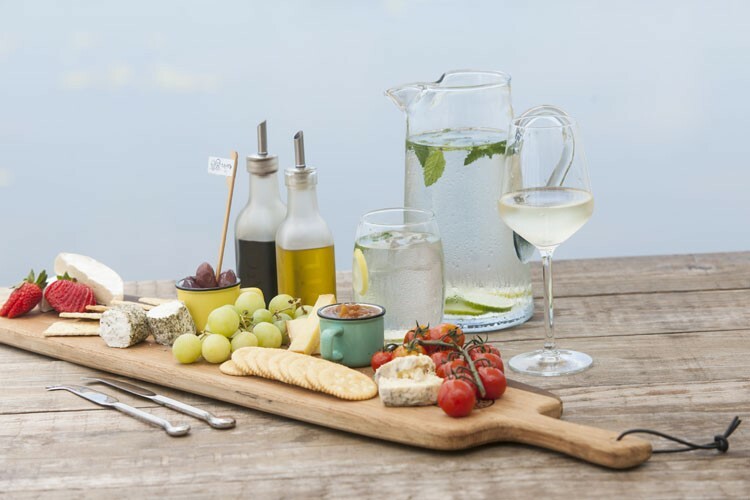 Based at Redford Lane Wine Estate, check in for your carriage ride through the Crags Winelands to enjoy two wine tastings and a delectable lunch at a combination of Loadstone, Kay & Monty and Redford Lane Wine Estates. 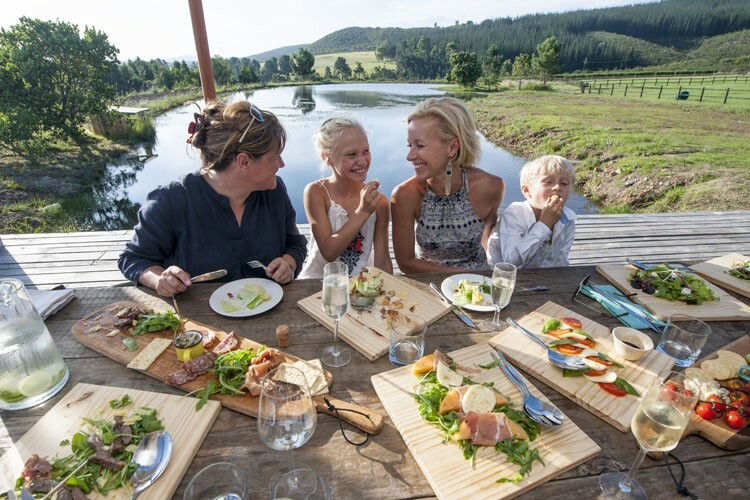 R850-00 per person including carriage trail, wine tasting at 2 farms and lunch and wine at third farm. 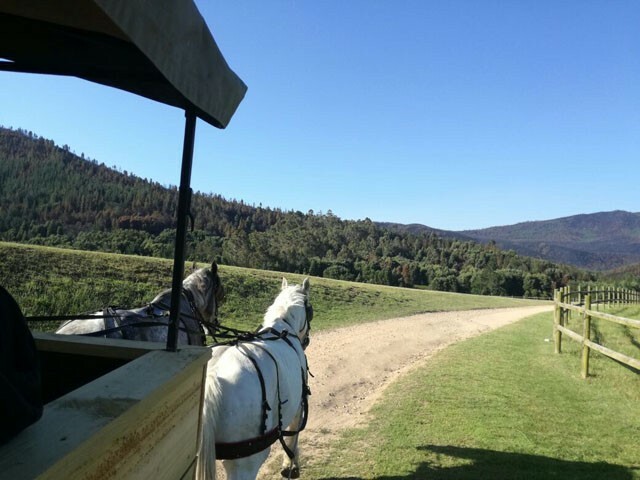 Contact Debbie on 0827713745 to book or tailor make your specific trail.